Click the Me tab, then select the Activities cell. Next, find the activity you want to modify and select it. On the Summary page, click Edit at the bottom and then you'll be able to edit that activity from the Review and Save screen. Click the Me tab, then select the Activities cell. Next, find the activity you want to modify and select it. On the Summary page, tap the three vertical dots in the top right-hand corner and then click Edit Activity. You will now be able to edit your activity on the Review and Save screen. Head to Runkeeper.com and sign into your Runkeeper account. Go to your "Me" tab and navigate to your desired activity, then click on the arrow in the upper right hand corner to reveal a drop down menu. Then select "Edit Activity." In the edit screen, you will be able to edit things like duration, notes, activity type and much more! Note that if you want to edit your distance, you must also edit the map, you cannot just change the distance field! 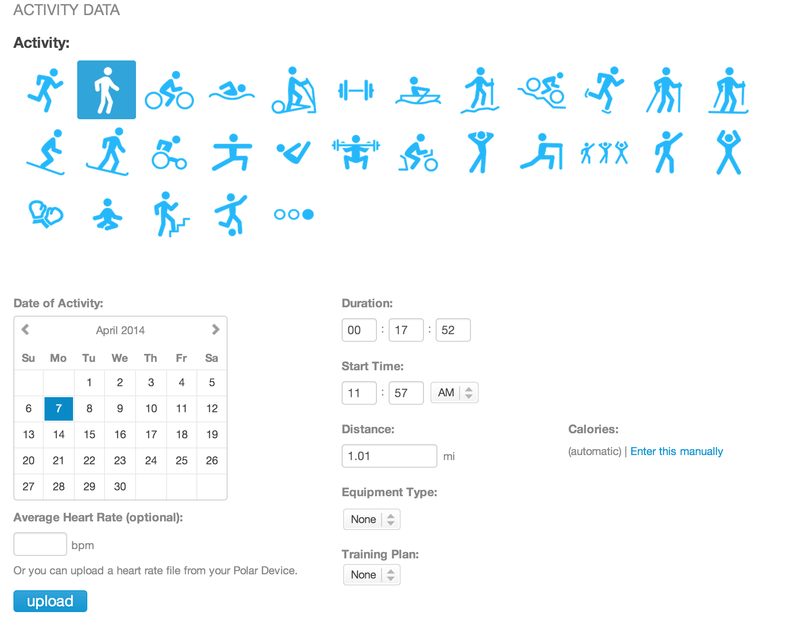 To learn how to edit an activity map, check out this article.